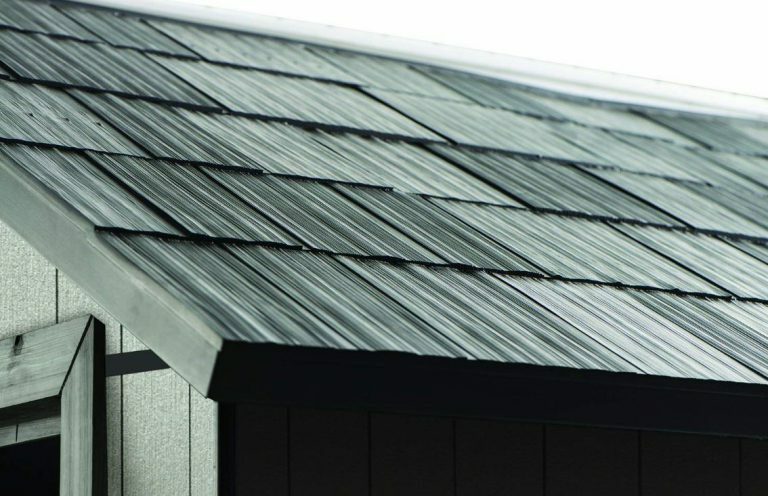 Oakland’s roof, fascia and floor combine the base ingredient polypropylene into their Duotech™ manufacture, a thermoplastic polymer immune from decomposing irrespective to what the weather elements entail, be it driving rain, icy conditions, sunshine or permanently stationed in a damp location. Vanquishing yesterday’s predicaments of preserving with wood stain, exchanging wood-rot panels for new and replacing disintegrated roofing felt, Oakland’s manufacture supersedes laborious upkeep with an easygoing spruce-up wash. Impressive how quick a resin fascia freshens-up; most use the pressure-wash method a few times a year whereas we click the shower adapter into the hosepipe, swivel the nozzle to jet-wash and it’s cleaned in a jiffy. If you’re surrounded by trees & bushes, slimy moss & sap usually embeds and becomes deep-seated. The solution – water, washing-up liquid & a nonabrasive soft brush swiftly makes them disappear. Manufacturers advise using supple brush type cleaners rather than scourers, anything too abrasive may cause fascia scratches. 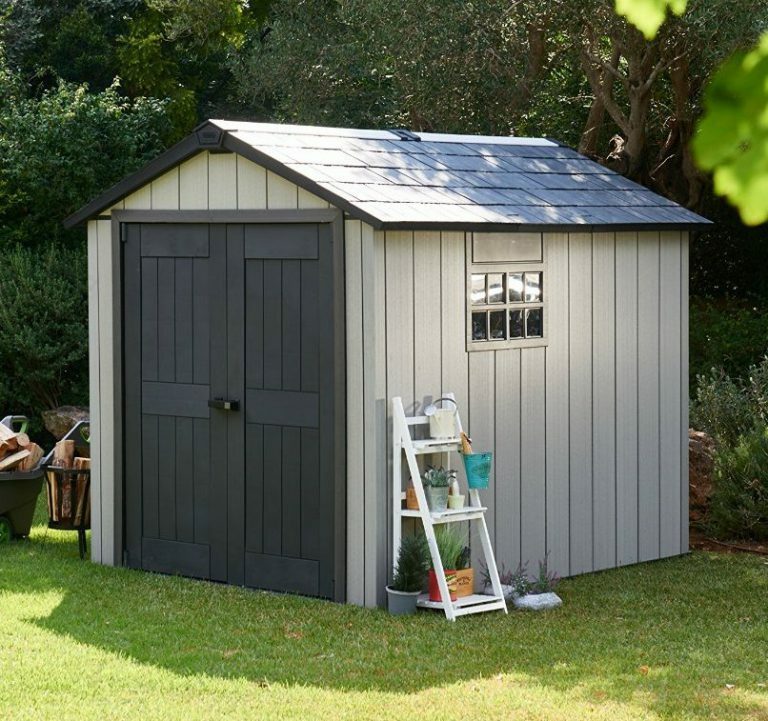 Aside from a wash, Oakland sheds are maintenance-free. Overcoming the problem of dents arising, Oakland’s sturdy fascia constitutes two separate sheets of Duotech™ weather-board connected by a corrugated internal structure. The recyclable polypropylene is UV stabilized to defend against the sun’s rays causing blisters, bleaching and heat fractures during summer-scorch environments. Alongside blending in the silvery pigments, state of the art moulding procedures stylishly simulate a weathered wood impression; a brushwood textured feel is prominent when you run your hand over the fascia. 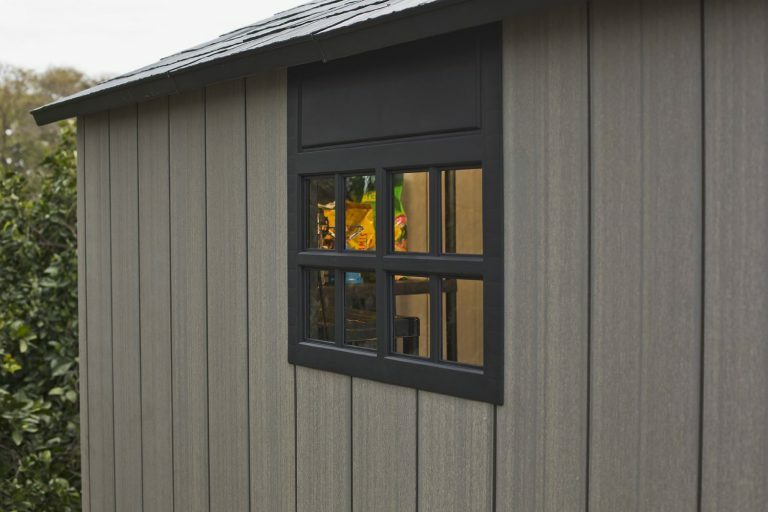 In addition to Duotech’s rustic presentation, each fascia board is formed with tongue & groove edges to expedite construction. Each panel slides into position and secures to the steel infrastructure. Purposely designed D-Clip Wall Anchors enable hanging wall hooks for gardening tools besides installing shelving, 10 anchors per pack can be requested via Keter’s Contact Page. Duotech manufacture also boasts a paintable surface courtesy of incorporating resin talc into the mix, therefore, your exclusive colour schemes can be created to complement garden landscapes. We’re not talking about laborious oil-based paints either; Duotech’s resin is designed for painting with acrylic emulsion. 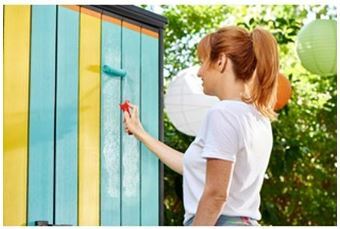 Water-based paints roll-on efficiently & dries in a few hours. Acrylic paint is available in all the rainbow shades besides the choice of gloss, semi-gloss, satinwood & matt finishes. It’s worth noting, the paint will fade over-time stood outside and require future re-coats, however, preparation merely entails a wash & dry before proceeding. 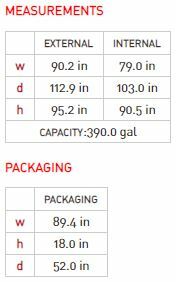 3 double-lined polypropylene sheets per-side conclude the roof’s apex structure. The internal side of the apex fortifies the external skin courtesy of producing a series of resin ridges, meanwhile, a 3D innovative moulding process develops a simulation of slate roof tiling to the exterior side, smartly capping-off the storehouse. The inclining apex pitch instantly drains rainfall whilst the walls’ connection underneath the roof structure stops leaks trickling-in. The steepness of the roof returns the internals with a 2.3-meter ceiling height to prevent cracking your noggin. Steel supports across all sides reinforce the roof construction alongside the undergirding of a steel A-frame truss, positioned centrally. 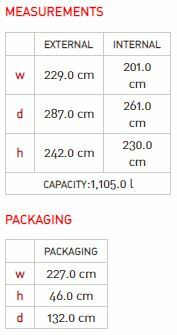 Oakland’s are advertised to support up to 100 kg/sqm snow-loads. Natural light floods inside, courtesy of a full-length polycarbonate skylight and one squared-effect Victorian style window. There’s the option of installing the window at two locations on either side to satisfy garden settings. 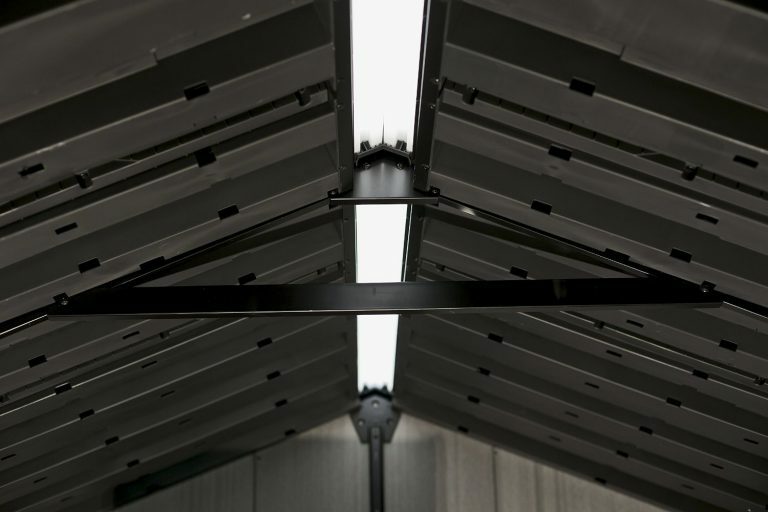 Unfortunately, Oakland sheds do not include ventilation grids, if this is a priority, check out Duotech’s 7 x 7 ft Artisan pent-roof shed which incorporates ventilation grids on both sides for the purpose of generating fresh-air circulation. 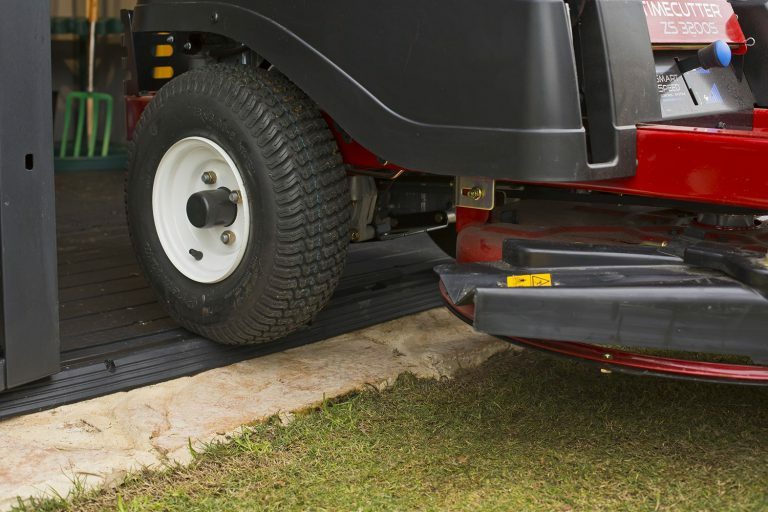 A muscular polypropylene floor panel assures immunity from rot whilst additional toughening provides a floor capable of enduring the manoeuvres of hefty tractor-mowers. The floor panels interlink with each other whilst their perimeter interlocks with the wall sheets, enclosing the shed from critters, Autumn’s leafy period and rainfall. We find this built-in feature a huge advantage in maintaining tidy dry conditions. Down at the entrance, the floor contains a sloping threshold to aid wheeling equipment inside meantime double doors provide oceans of access. 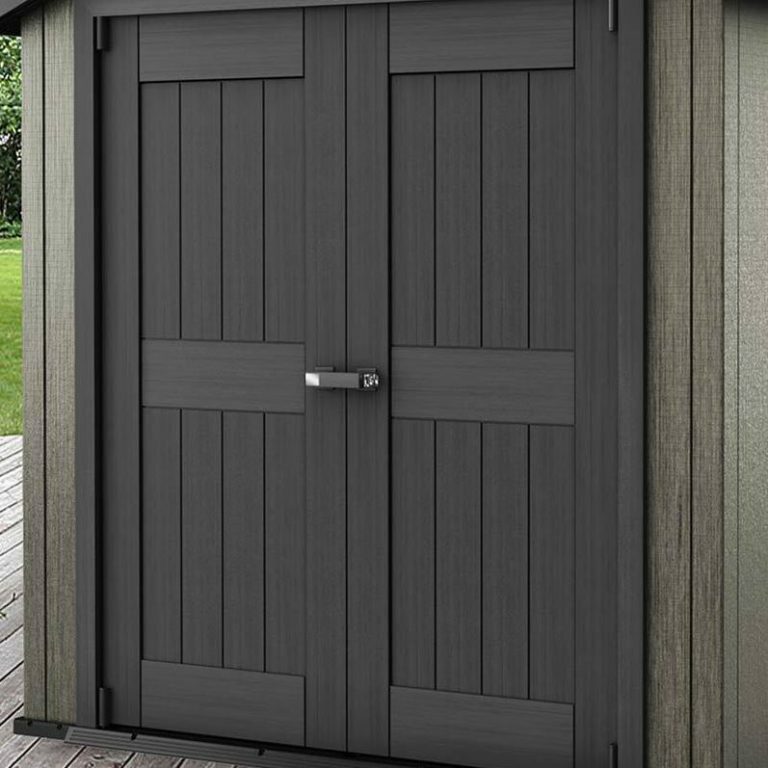 Manufactured from a twin lining of charcoal shaded UV protected polypropylene and styled to resemble wooden features, the doors combine robustness with rot-free durability. A stainless steel latch & lock system operates the doors function, the handle’s padlock clasp enables locking-up. It’s important to comply with Keter’s recommendations with regards to stationing Oaklands on solid, flat & level ground. Solidity assures the floor survives burdensome tensions, a levelled surface ensures the perpendicular standing operates doors efficiently besides eliminating leaning stresses plus you’ll find the Duotech panels straightforwardly align during constructing. Foundation choices include: concrete, tarmac, asphalt and wood decking or maybe your existing paving slabs are currently laid completely level. 8 anchor placements are located in the floor for grounding the shed using the appropriate screws. The assembly instructions are well presented, stepping out the construction process. Feedback comes across very encouraging, especially with remarks how robust Oakland sheds construct. The occasional downgrade in America is due to damaged panels during delivery, however, Keter appears to rectify problems pretty swiftly. If you are unfortunate to receive broken parts, contact Keter straight away, trying to repair fractured resin seldom works. The only surprise to me is their absence of ventilation grids. Apart from that, they’re a cracking shed. 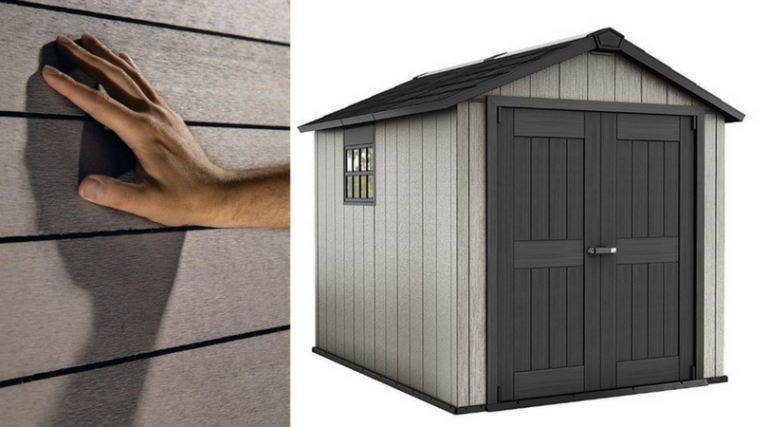 groundbreaking Duotech engineering produces the charm of weathered wood braced with the backbone of polypropylene’s immunity from decay meanwhile the addition of resin talc makes this fascia paintable, an unrivalled position in the resin shed industry. A brisk pressure-wash for maintenance and the job’s done. This 9 ft Oakland stands in the middle of the range. The smaller shed spans 7 feet, the larger storehouse extends 11 feet. Only their lengths vary, virtue of extension kits; the widths & height are identical. Thanks for exploring Oakland’s 9 footer, hope the review’s provided inspiration. Any Duotech queries, please drop a comment in the box below, I’ll do my best to help you out. Please share Oakland’s 9 footer. Thank you. Wow, this is a beauty of a shed! Is it just me or does it resemble a barn? 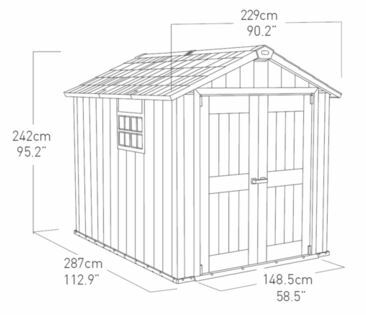 Typical woman to think about looks first when buying a shed, you say? Well… You got me there, but it does have to look nice in the garden, otherwise I wouldn’t want it. I’m really liking the fact that it’s easily painted, although I don’t mind the original colours. Pretty impressive the way its designed and built. Seems quite easy to put together and should last a long time. Did I overlook the bit where it states the warranty? 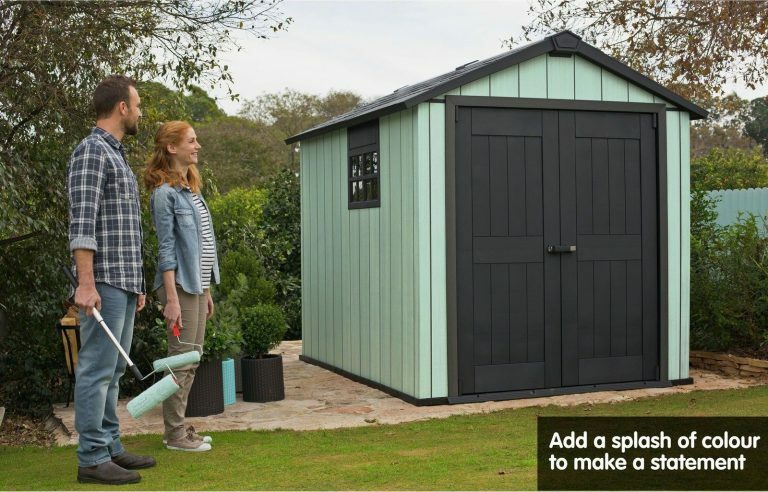 Hya Petra, women aren’t alone choosing looks first, us blokes typically pick the shed that impresses first followed by reading the shed’s credentials whether the style & features will suit our services – ha! it’s true. I wouldn’t choose an ugly shed for our garden neither, even if it ticked every other box. Most of us look for something stylishly complimentary because it’s going to be stationed in the garden for many years to come. Personally, I couldn’t fashion to cover-up Oakland’s brushwood weather looks with paint, I like the Duotech’s weathered display – very ‘mancavy’ for my concerns. My wife, on the other hand, would opt to paint – You see, we’re all different. Duotech design constructs very straightforward, they really have streamlined installation by producing tongue & groove weatherboards, they simply slot into place, align & secure against the steel framework with screws, however, a straightforward assembly will only be generated by constructing from solid level foundations, it’s crucial to adhere to Keter’s foundation stipulations to ensure the build constructs as described. Very informative article Simon! These look great and I like that its recyclable. I have a friend who bought a shed a few years ago. He lived in a very windy area and hurricanes are very common. He bought the shed and place it in his garden but the wind threw it over. So what he did then, he put concrete at the bottom. To me, it doesn’t look nice but I think there should be sheds out there that are able to resist hurricane winds. Is the Oakland Shed one of them? Hi Dira, thanks for commenting on Duotech’s Oakland shed. 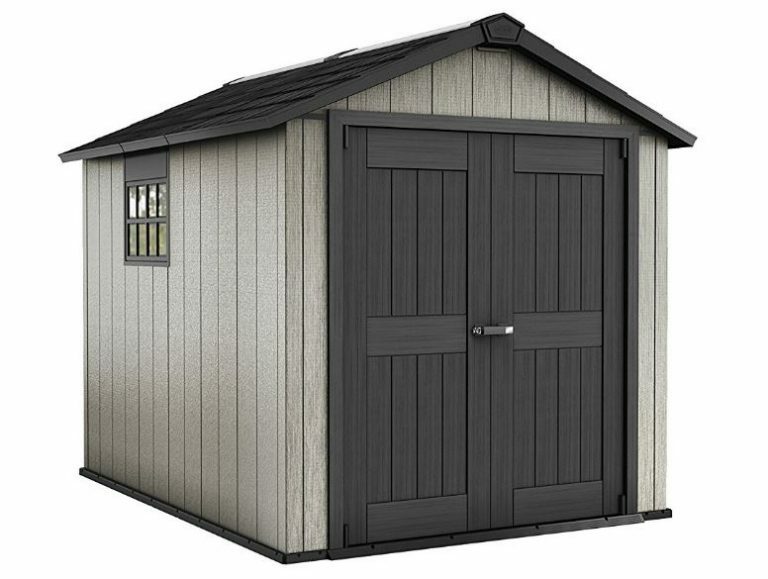 With regards to surviving hurricane winds, to be honest, I can only provide information on how our resin shed stands up to the changeable weather conditions over in the UK (where we live) and compare rigidities with our previous wooden hut, both a few feet shorter than this Oakland 9 ft length. As the installation instructions specify, we have stationed our shed on solid level foundations followed by firmly anchoring the floor panel down through the anchor placements, resulting in rigidly enhancing the sheds wind resistance levels. Upon comparison to our previous wood hut which was slightly heavier but not anchored down, I think both sheds are equal in terms of rigidity and wind resistance. We seldom encounter hurricane winds over in the UK, so I can’t provide accurate answers to their levels of wind-resistance after grounding. Both our sheds, the previous wooden hut and the newer resin design have suffered countless gale-force winds without issues but these wild days can’t be described as hurricanes. All sheds no matter their manufacture, will have a wind resistance limit. Personally, I would ask the seller or manufacturer for their advice on the shed that captures your interest prior to purchase if your area suffers hurricanes. I think the UK’s mild climate is the reason resin sheds are so popular over here. 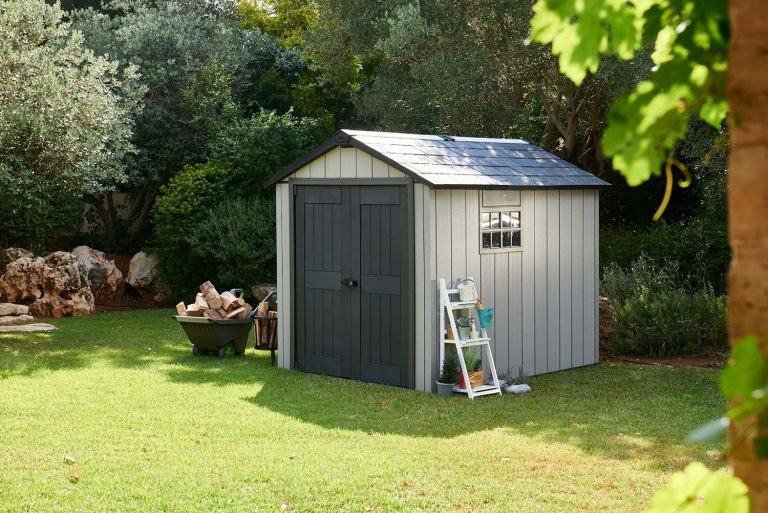 Great and thorough review about the oakland shed! I love the way it looks and as stated by Thomas, that there is a great customer service! If i ever decide to buy a better shed it would be this one! But for now i have to say i love my old school shed, build it myself and it is still standing strong! That is what i’m missing in the oakland shed a bit, the old school looks. Anyways, cheers for the review! Hey Eelco, thanks for stopping by to investigate Oakland’s 9 ft storehouse. 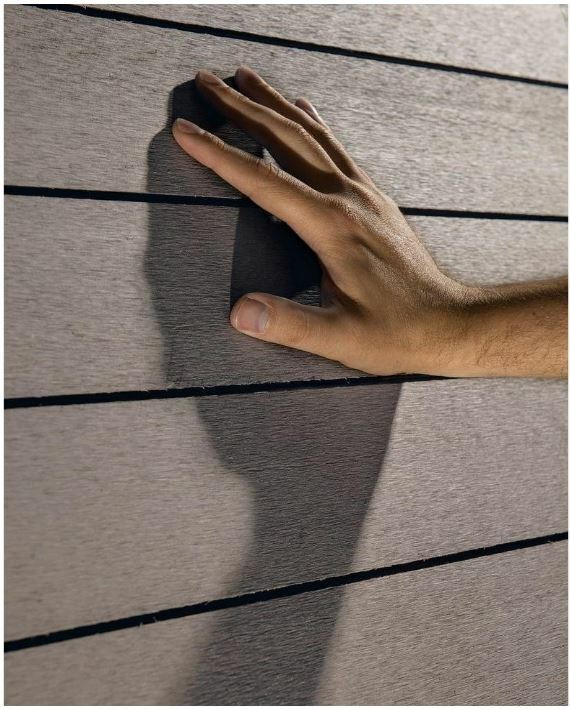 Duotech’s polypropylene composite produces a rustic impression to the eye with a brushwood touch when you run your hand over the surface meanwhile owing to the incorporated resin talc formula, you’re able to decorate your exclusive range of colours & make a statement which is a ‘first’ for a resin style of shed. Okay, the shade will eventually fade stood outside, however, this kind of make-up eliminates all the preparation hassles before re-coating, a quick wash & dry and you’re rolling. I understand your point of view with regards to lacking that old school look as you put it, I don’t think manufacturers will ever be able to imitate those looks, however, for our sakes, it’s gotten rid of recurring maintenance hassles. We were forever upgrading our traditional hut with re-coats of wood stain, servicing rotten panels & the sporadic roofing felt exchange. A modern design overcomes these problems, replaced by a once in a while shower down to freshen-up appearances. Great for us but I do understand where you’re coming from, there’s nothing beats the traditional look & feel if you have the time to maintain. I know plastics can stay longer than lumber especially when the location has a long wet season. This material also cannot be destroyed by termites and more durable to endure rodents. I hope it can endure strong winds. I wish I can have one of them in the future. Hi Jimmy, thanks for inspecting Oakland’s 9 ft shed. Polypropylene, the resin that constitutes the main ingredient of Duotech’s manufacture is not susceptible to rotting away irrespective of suffering damp & rainy conditions nor the infestation of termites which inevitably leads to wooden structures rotting away like you mention, it carries on in an unaltered state, ever-enduring. The reason I emphasise anchoring the shed down on to solid foundations with the correct screws conditional to the type of substrate that’s laid beneath is to increase wind resistance levels. 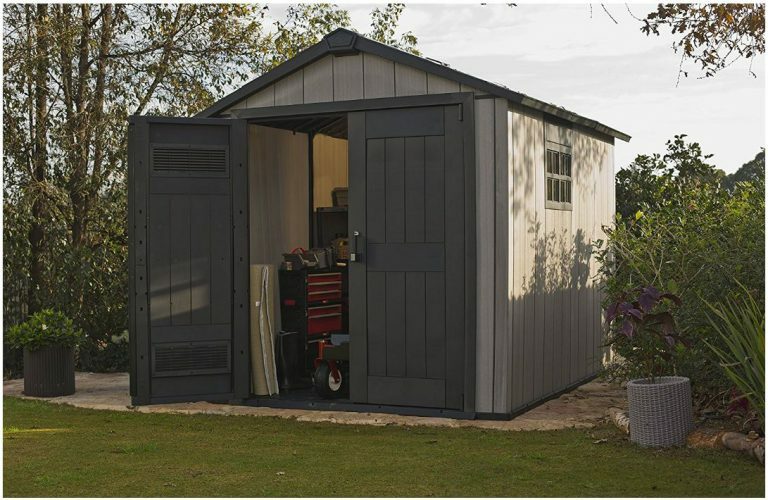 Grounding the shed through the floor panel into a solid material increases sturdiness & rigidity levels many times over, an important requirement to undertake for metal & resin sheds. 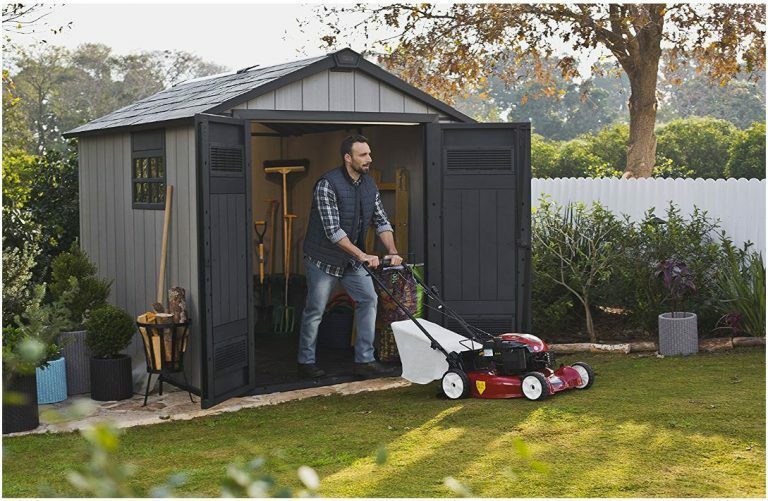 Obviously, no shed be it wood, metal or plastic can be described as hurricane & tornado proof, however, grounding the shed correctly enhances their survival rate. Fortunately, where I’m from in the UK, hurricane winds are a rare occurrence, the reason resin sheds are growing in popularity over here. Great article Simon, very helpful! I’ve had my old-school wooden shed for decades now and its pretty much falling apart, definitely time for an upgrade! Think the Oakland 9-footer will work perfectly, and I like that Duotech has great customer service. Looking forward to reading through your other articles. Hi Thomas, thanks for visiting to examine Oakland’s 9 ft shed. We were in the same boat as you a few years ago with regards to wondering what to do with our dilapidated wooden hut. We had to replace but were determined to sidestep future varnishing, rotten wood and disintegrated roofing felt and decided upon resin as opposed to metal due to the quality plastic variety containing built-in floors initially. Deciding upon resin has been a great decision for our concerns owing to the manufacture’s immunity from decomposing. Recyclable brings environmentally-friendly peace of mind, however, the quickness of a swift hose down to freshen-up appearances once the grime takes hold really puts the icing on the cake for us, they’re such low-maintenance. If you have any issues relating to damaged parts on delivery, contact the seller or Keter straight away, feedback suggests they provide full support to keep purchasers happy.